Thorough and lucid survey of Western philosophy from pre-Socratics to mid 20th century: major figures, currents, trends, literature, significance, and more. Valuable section on contemporary philosophy -- Brentano, Ortega, Heidegger, others. 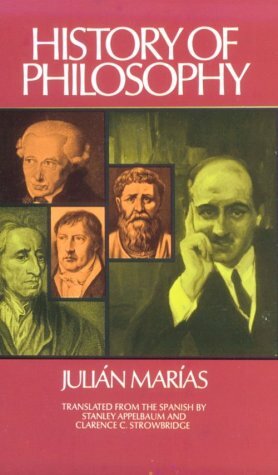 One of the best elementary history of philosophy available. "Brevity and clarity of exposition..." -- "Ethics."